Domestic Violence Injunctions, Non-Molestation Orders and Occupation Orders. 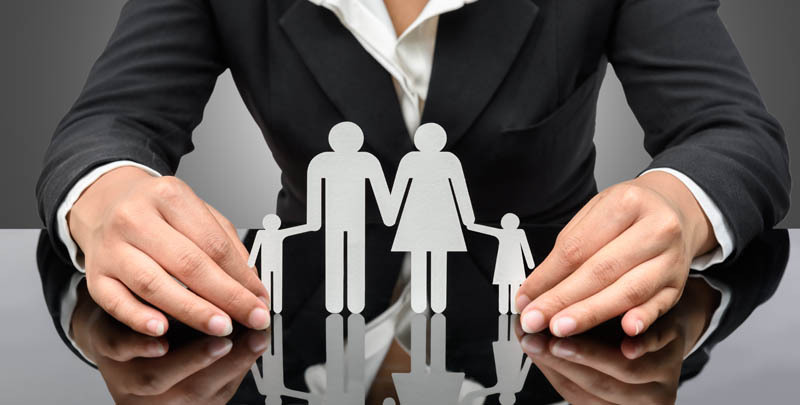 Duncan Lewis domestic violence solicitors are experts on obtaining injunctions and help for victims of abuse. Duncan Lewis can offer anyone who has suffered domestic violence or domestic abuse legal advice and assistance with obtaining an injunction, to make sure they are safe and protected from further violence or abuse – including same day injunctions. 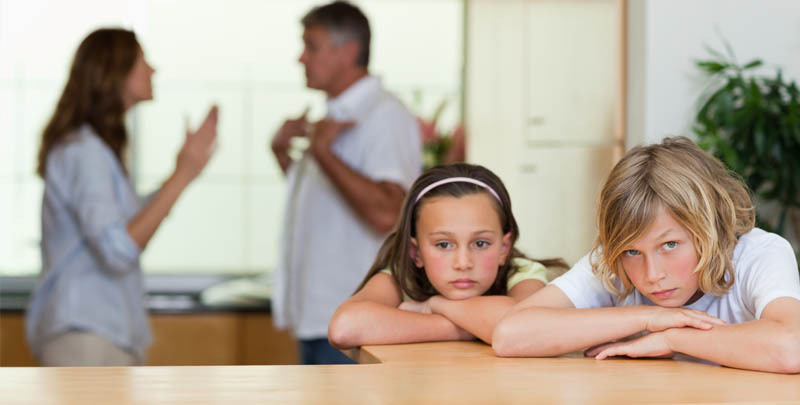 Duncan Lewis domestic violence solicitors will if necessary take a case to court to apply for domestic violence injunctions the same day a client calls – including obtaining a domestic violence injunction to ensure children in an abusive home are protected under the law. What does an injunction against my partner involve? When obtaining an injunction, your Duncan Lewis solicitor assisting with an injunction can apply to the court for both a non-molestation order and an occupation order at the same time, if necessary. A solicitor specialising in domestic violence injunctions will advise you further when you call the Duncan Lewis Domestic Violence Solicitors Helpline on 07920 077054. Non-molestation orders are a form of injunction issued by a court to protect people from domestic abuse. A non-molestation order can prevent a named person from carrying out abusive behaviour, referred to in the Family Law Act as ‘molestation’. Molestation is not strictly defined in the law, so judges can be flexible in deciding whether someone’s behaviour is abusive or not when a non-molestation order is applied for. Anyone who feels they are in an abusive relationship should call Duncan Lewis as soon as possible to put on record what is happening and obtain information about injunctions and help for victims of abuse. 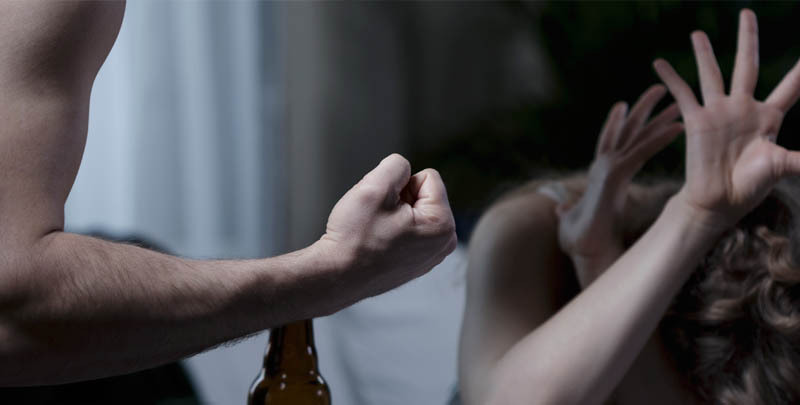 Duncan Lewis domestic violence solicitors can help by discussing the abuse that is taking place and how it affects a client, to build their case for obtaining domestic violence injunctions. The first step to seeking help with domestic abuse can be very difficult to take – and people being abused at home can feel guilty, or as if they are betraying their abuser, or might make things worse if they seek help with obtaining an injunction. Although taking action against a domestic abuser can seem like a huge step to take, many victims of domestic violence or domestic abuse feel enormously relieved after they have contacted a solicitor assisting with an injunction to protect themselves and any children involved. A breach of a non-molestation order is a criminal offence – even if no other crime is committed at the time the order is breached. Criminal courts have the power to sentence a domestic abuser who breaks an injunction such as a non-molestation order to a maximum term of 5 years in prison. If a domestic abuser has breached a domestic violence injunction – for example, has contacted the person protected by the order or perhaps tried to see them – it is important that the incident is reported to the police as soon as it happens. The courts can grant an occupation order – another domestic violence injunction and help for victims of abuse. An occupation order can force a domestic abuser to leave the home and not return to it, or to stay within a certain distance of it. Anyone who applies for occupation orders is known as an applicant of the order – the domestic abuser is known as the respondent. Prohibit the respondent from going into a defined geographical area – the property/home may be in this area. A judge may order other protective measures as part of an occupation order, as this type of domestic violence injunction is flexible to meet individual needs for legal protection in domestic abuse cases. Duncan Lewis domestic violence lawyers will help a domestic abuse client decide which domestic violence injunction would best suit their situation – and your solicitor will also go to court to make the application on your behalf, so you don’t have to worry about the legal processes of applying for an injunction against a domestic abuser. There is more information on domestic violence and abusive behaviour in the home in an online article on domestic abuse, written by one of the directors of Duncan Lewis’ family law department.